Read below to learn about what comes next for MCV water programs! 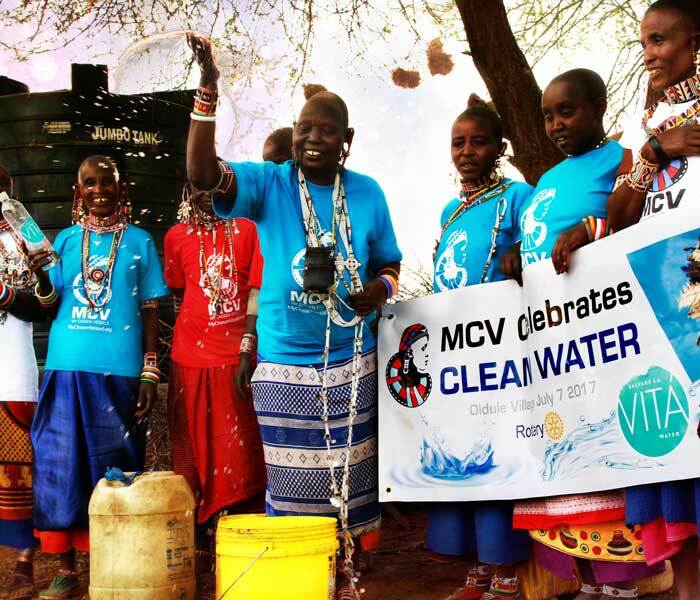 MCV thanks all our donors and volunteers for making clean water possible for the Oldule village, a traditional Maasai community in Amboseli, Kenya. 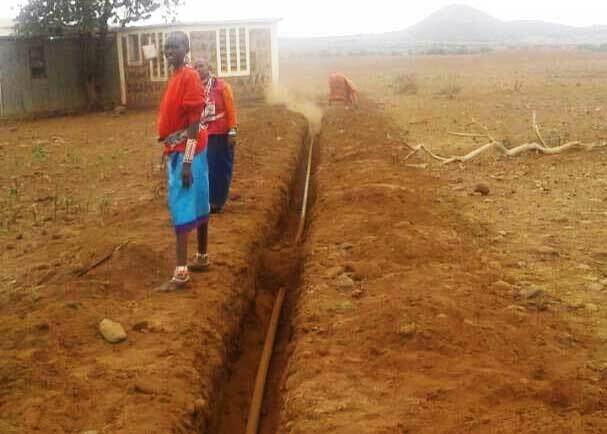 On July 7, 2017, MCV successfully completed the installation of the water distribution system, piping water 1 mile to approximately 2,000 Maasai people in critical need of water. 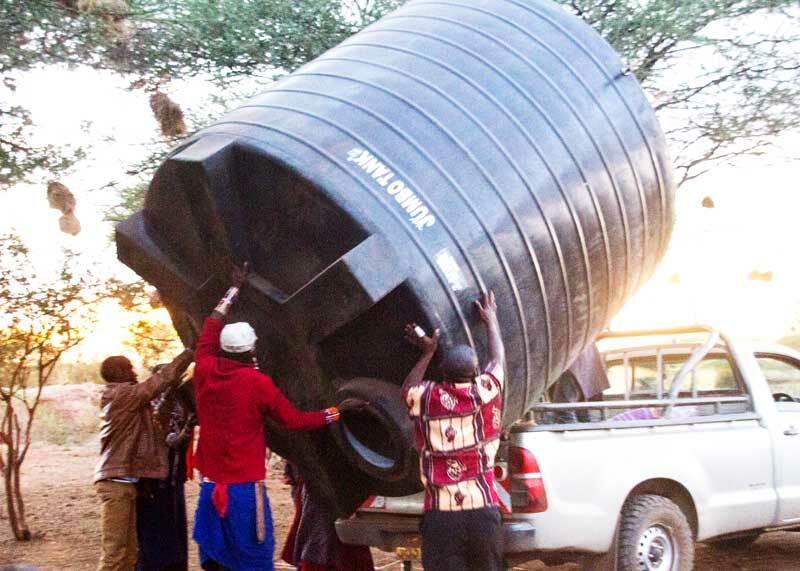 The benefits of this successful water project are even greater than just having access to water and improved health. 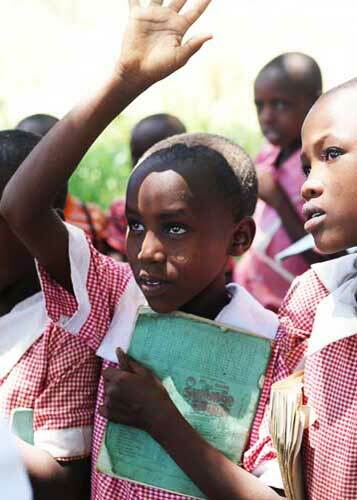 Children are returning to school and women are engaging in income-generating activities. 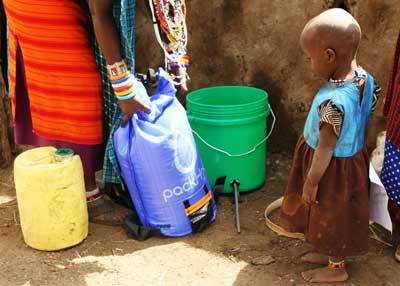 Clean water is reducing poverty and empowering the Maasai people to uphold their ancient culture. Oldule village is a unique Maasai homestead, established to raise Maasai warriors under the leadership of Chief Ole Sontika Melok. 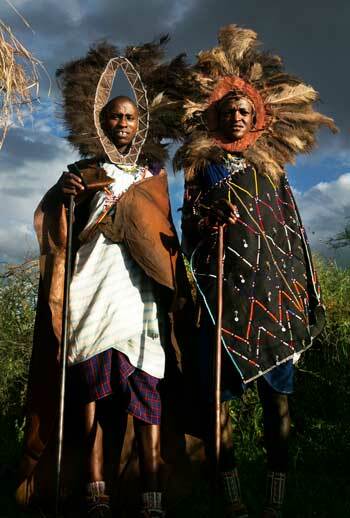 Chief Sonitka is the head chief of approximately 60,000 Maasai warriors spanning Kenya and Tanzania; he is an advocate for the Maasai to attend formal education while upholding their culture. 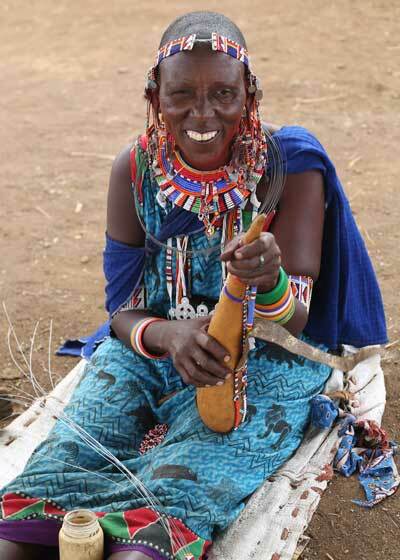 He leads MCV Cultural Conservation Program to preserve Maasai culture and history. Chief is responsible for finding solutions for many of today’s challenges for the Maasai people – The biggest challenge is climate change. 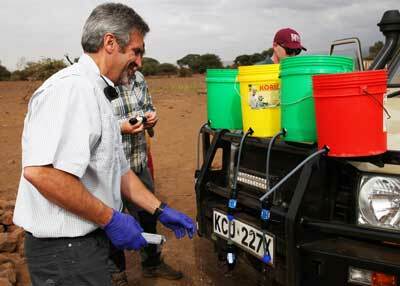 Kenya is facing devastating challenges due to extensive droughts. The President of Kenya declared the drought a national disaster in March 2017 requesting international support. Currently, an estimated 5.6 million people have been affected by the drought, including 3.4 million people lacking enough food. 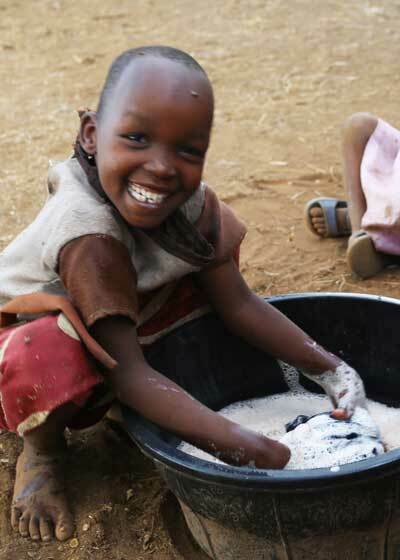 369,277 children now require urgent treatment for acute malnutrition. 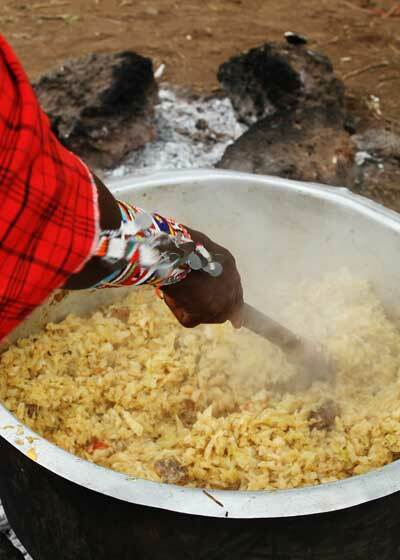 The Maasai people are suffering immensely; cattle are dying at unforeseen numbers leaving no milk or food for families. 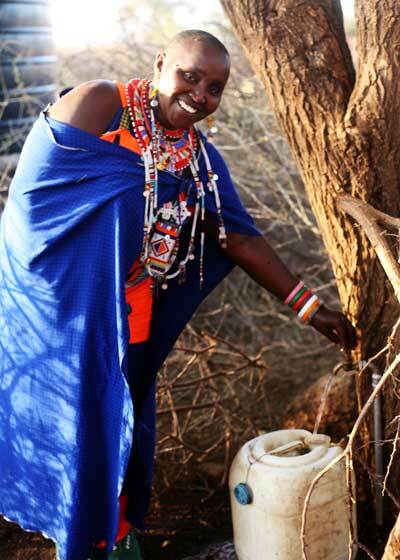 Maasai mothers are sharing heartbreaking stories with us of children dying of cholera and other water-borne diseases. 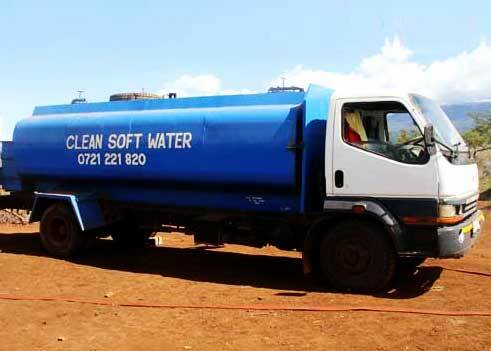 For the past two years, MCV has been trucking in water and food to provide emergency drought relief to Maasai families during the drought. Local support from the Maasai leaders, Kenya government, and the community is the foundation for MCV to develop sustainable programs. 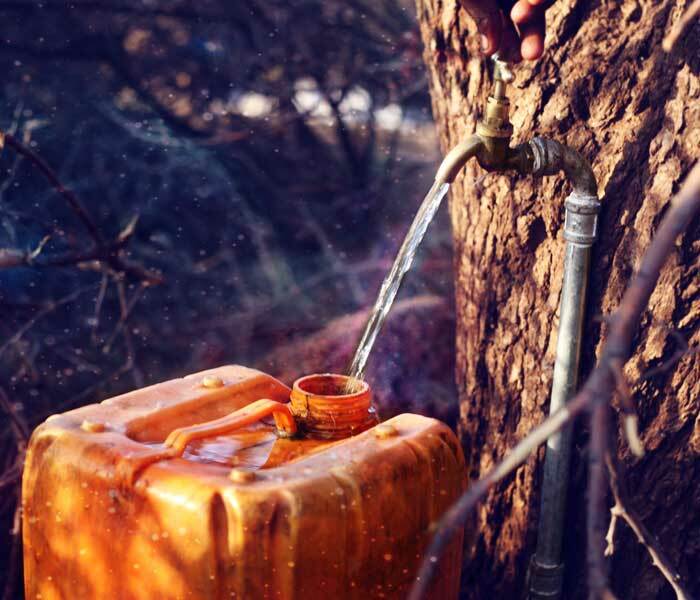 In collaboration with the local leadership and our volunteer engineer team, we worked diligently developing a sustainable clean water solution. 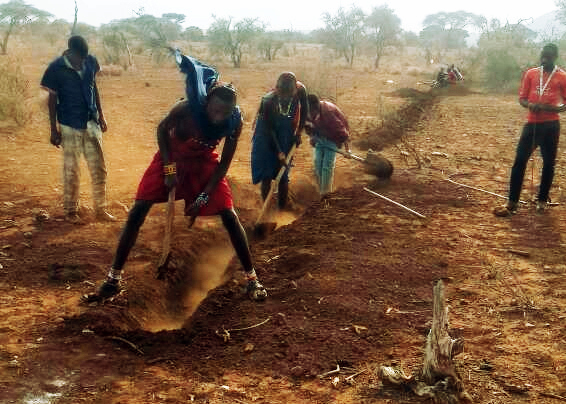 We thank the local community members for volunteering to dig trenches, collecting local stones to build a water tower and laying the pipeline with the supervision of our professional engineers. It was truly inspiring to see grandmothers, children, and warriors all lending a helping hand to improve their community and solve the water crisis in this area. An estimated 60% of water projects in Africa have failed. 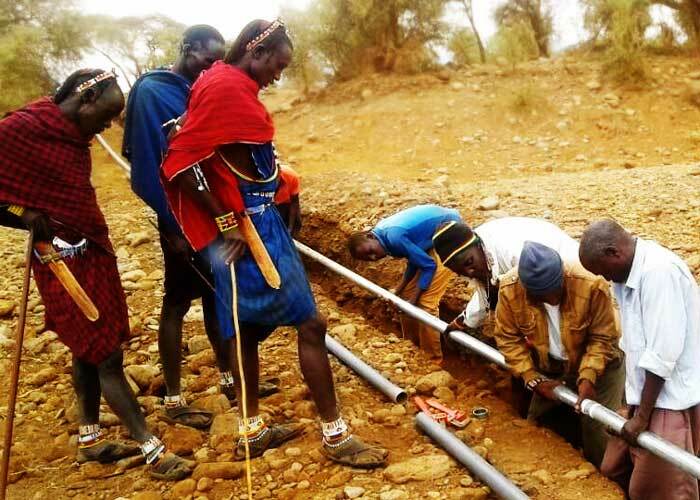 MCV is committed to making our programs sustainable; we engage the local Maasai community in every stage of planning and implementing our water programs, giving the Maasai the right to lead their own development and training to maintain the system. 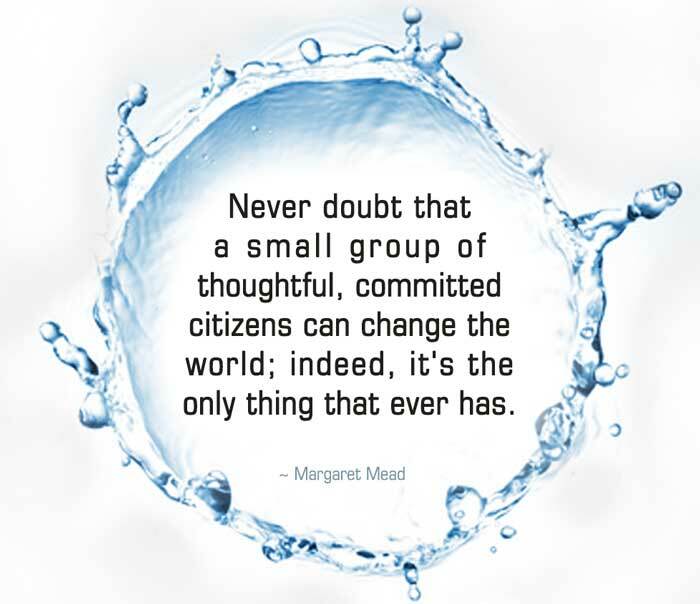 Thanks to you – we installed a sustainable water system that will last generations. 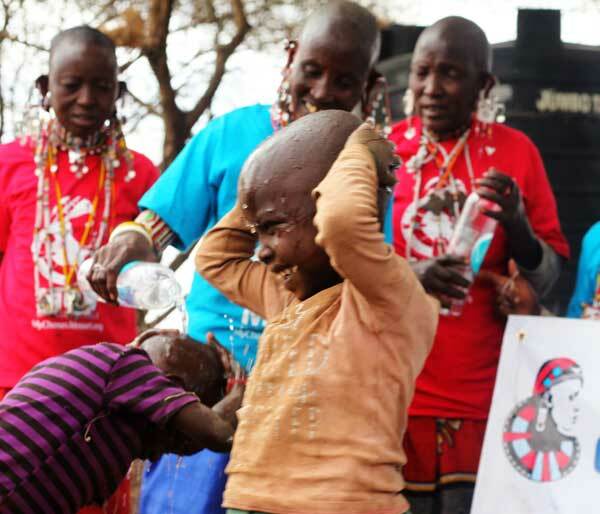 MCV thanks everyone who joined our #ThirstyForLife campaign to educate people on the water crisis facing the Maasai. 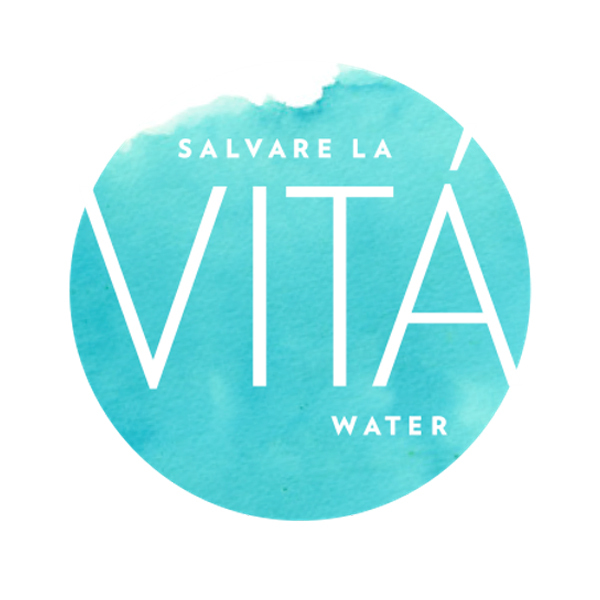 Thanks to our partners Vita Water, LaJunta Rotary Club & all our generous donors together we made clean water possible for 2,000 Maasai people. We also thank Amor Ministries for giving water filtration systems in the village to ensure bacteria-free water and for their benevolent support as we move forward in planning to build a school for this community. As school started in Kenya last week, Chief Sontika and many mothers expressed how grateful they are to see more Maasai children in class, rather than spending their days fetching water. This community has improved in countless ways. 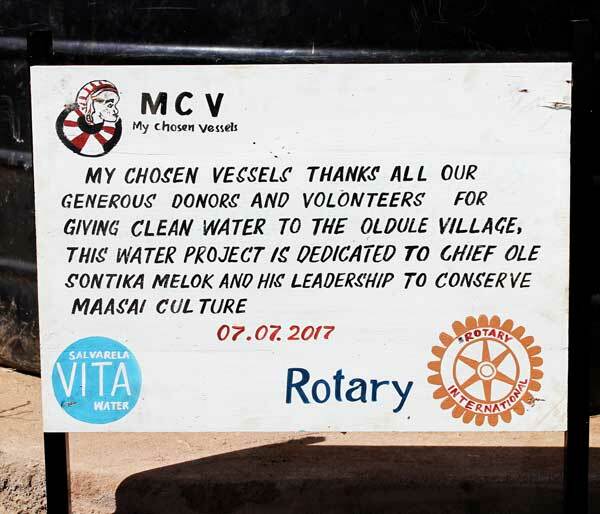 With your support, MCV will implement a sanitation program in Oldule, installing a wash station with showers and latrines. 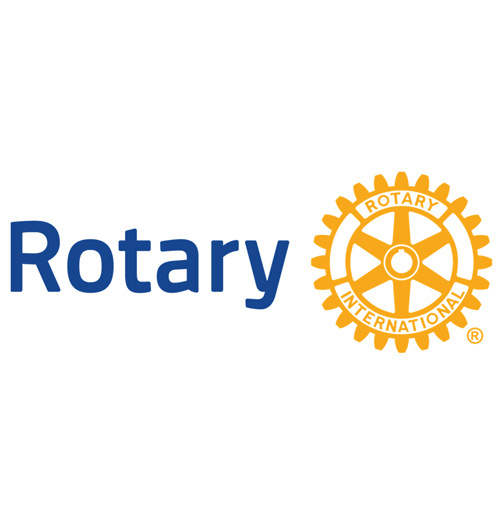 This program will include Sanitation training and health educational workshops. 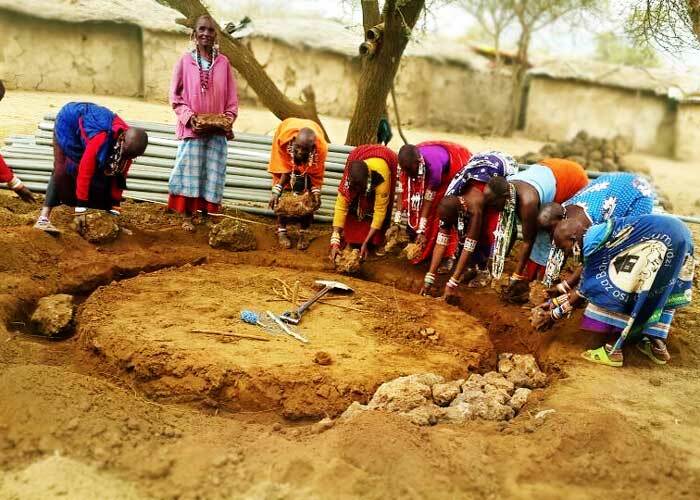 MCV also adopted another Maasai village called Irkaswaa. In this village mothers and children are walking up to 12 miles to collect water. With your continued support, we aim to reach our fundraising goal of $40,000 to implement the second phase of this project in March 2019. Read about the Irkaswaa Village water project – Click Here. 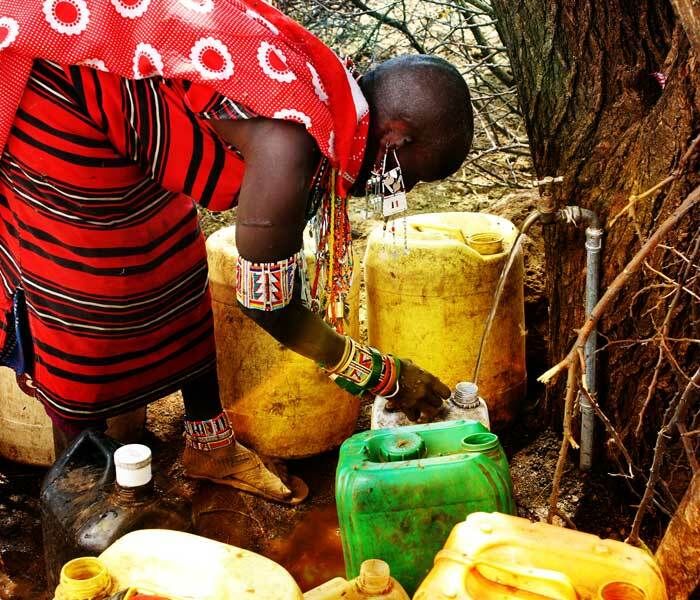 You Made Clean Water Possible for 2,000 Maasai people! Alberto Lopez-Boppell, Aleksandra Sin Apellido, Ann Censotti, Ashley Wilson, Akrama Hashmi, Barry Benson, Becky Volkmann, Brian Hogan, Bruce Nieman, Continuing Education Inc., Dana Schwanz, Dave Mulder, Derrick Braun, Doğa Doğan, Eileen Censotti, Elaine Carzoli, Elizabeth Kocek, Faria Abedin, Faroque Khan, Geri Censotti Aiello, Harry Censotti, Hemamalini Samaga, Herbert & Diane Earls, Jessica Newman Quinn, Johari Mayfield, Johnathan Carthon, Jothi Arun, Karen Dooley, Kim Wooten, Khurshid Qureshi, Krystal Bidro Trager, Les Goldman, Lesley Etherly, Marium Husain, Mary Dooley, Marcia Lederman, Mark Ritchie, Marlena Hulisz, Marissa Chapa, Megan Tatterson, Melanie Heifetz, Neek Hill, Nikita Otieno, Parvaiz Malik, Prenston Gale, Rebecca Davidson, Robert C. Skelly, Roy Amatore, Safa Qadeer, Samir & Alaa Hassan, Sarah Lester, Shan Thomas, Vit Vanicek, Vivian Perry, Yves Hughes, Zakiya Clark, and all our donors that requested to be anonymous. * Special thanks to Clifford M. Gordon & Bruce Nieman for lending their engineering expertise to design this clean water system.